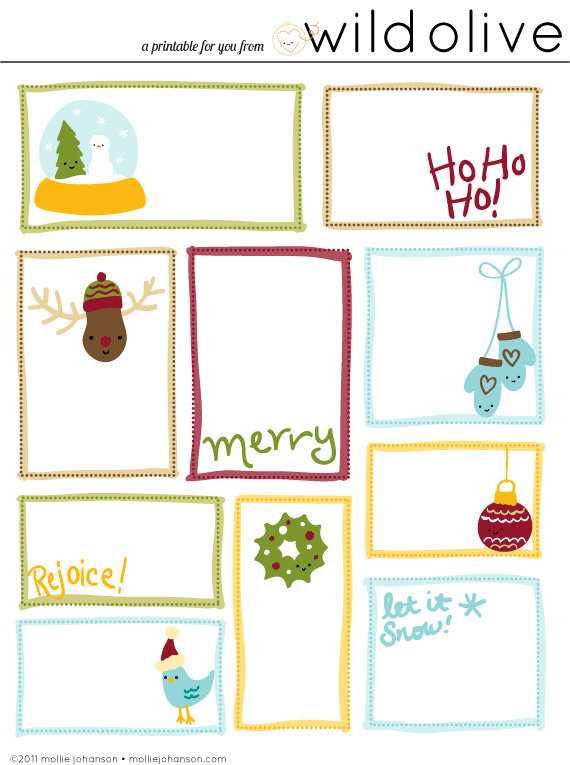 Free Cute Christmas Crafts - Super Cute Kawaii!! As of this post, Christmas is 38 days away, so it’s time to start crafting! Christmas is my favorite crafting season because you can make as many projects as you want without looking crazy, since you can give them away as gifts! Here are some cute (and free!) Christmas crafts to try. Flying Mio’s needle felt Christmas teddy would be cute as a stocking stuffer, or even a desk buddy for the Christmas season. The kawaii Christmas tree bookmark on Red Ted Art’s channel is perfect to use while you’re curled up with a book during the holiday season. Or in my case, bookmark the current page that I’m on in a craft or coloring book! This Rudolph clay cupcake charm by Creative Rachy is so cute! It would be fun to make other Christmas cupcakes, and turn them all into a charm bracelet for the holidays. 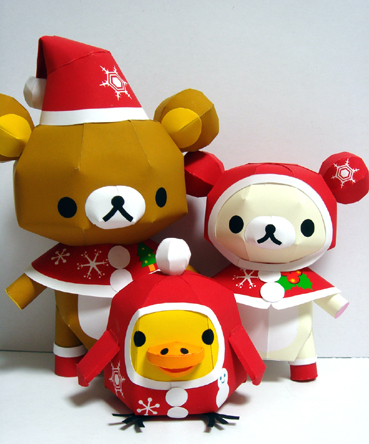 If you’re looking for a printable papercraft DIY, the Rilakkuma Christmas set from the Japanese Lazy Bear blog may be worth a try. While there are no English instructions, there are photos of the finished product on the blog that should make for sufficient references. Looking to make a handmade card? The Gudetama Christmas card by SherryCrafts is a cute choice for a kawaii fan. For anyone not familiar with the character, it would at least be a comical conversation starter! What do you think? 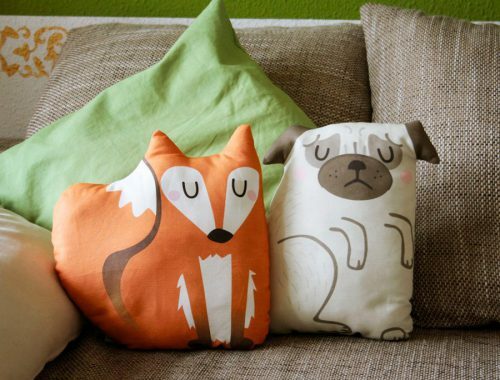 Will you be making any of these DIYs? 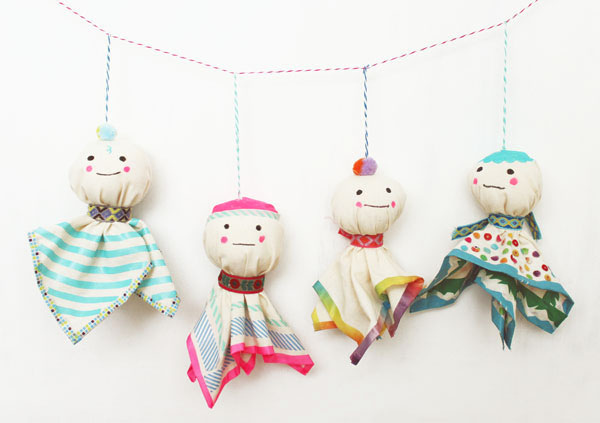 And what are your favorite sorts of crafts for the holiday season? Let us know in the comments!